Lithuanian citizens still have a tough time accessing data about how state institutions are using taxpayer’s money. While the information is made public, the presentation of it makes it difficult to interpret and there is no single gateway to find all the data in one place, Verslo Žinios reports. 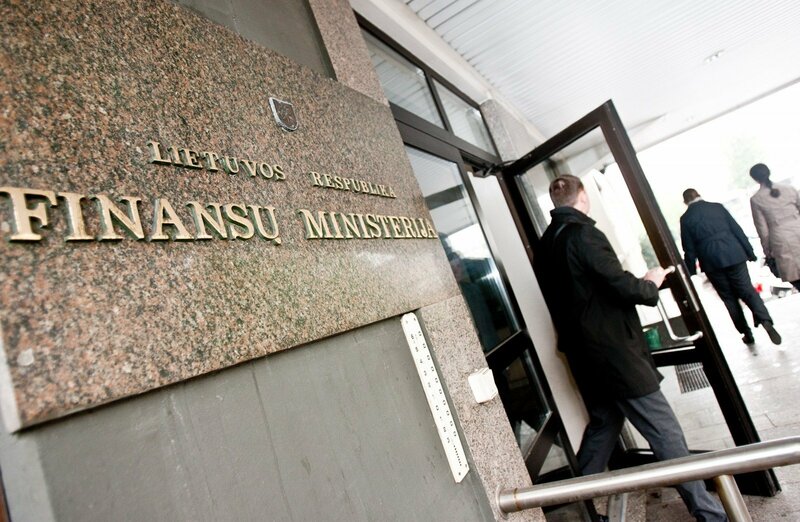 "Data on state finances are public in Lithuania. 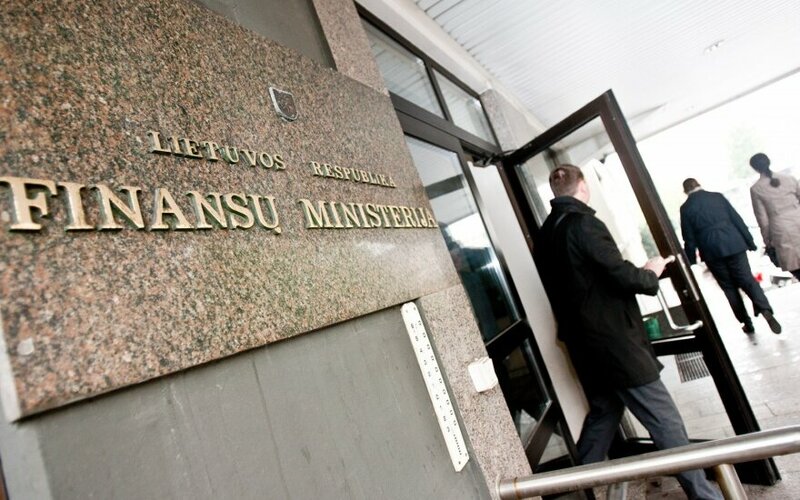 The Ministry of Finance releases very many indicators, but the way they are presented is not very convenient to citizens," said Sigita Rojutė of the National Audit Office. In many cases, the ministry publishes very detailed reports without much explanation what the figures mean. Rojutė believes people could use more summarized data which could then be compared with other countries in the eurozone. The problem is that public institutions in Lithuania have yet to recognize the advantages of open data, said Povilas Poderskis, an adviser to the mayor of Vilnius on open data and IT. Another problem is that state institutions do not have resources to develop user-friendly online interfaces to present their financial reports in an accessible manner. These institutions have to compete with the private sector for skilled programmers, Poderskis said.